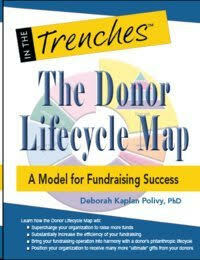 Deborah’s article, “Why Do We Put So Much Energy Into Attracting New Donors?“, appeared on eJewish Philanthropy on February 14,2017. Read the article here. 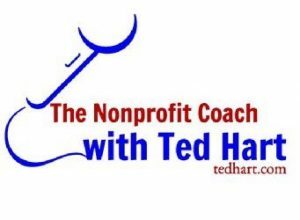 Deborah will appear on the NonProfit Coach with Ted Hart on February 21. Tune in! 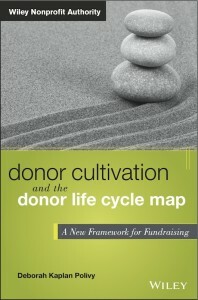 Deborah will be speaking in San Francisco on April 26 at the Sanford Institute of Philanthropy on The Donor Lifecycle Map: A Model for Obtaining and Retaining Donors and Increasing the Size of Their Gifts.